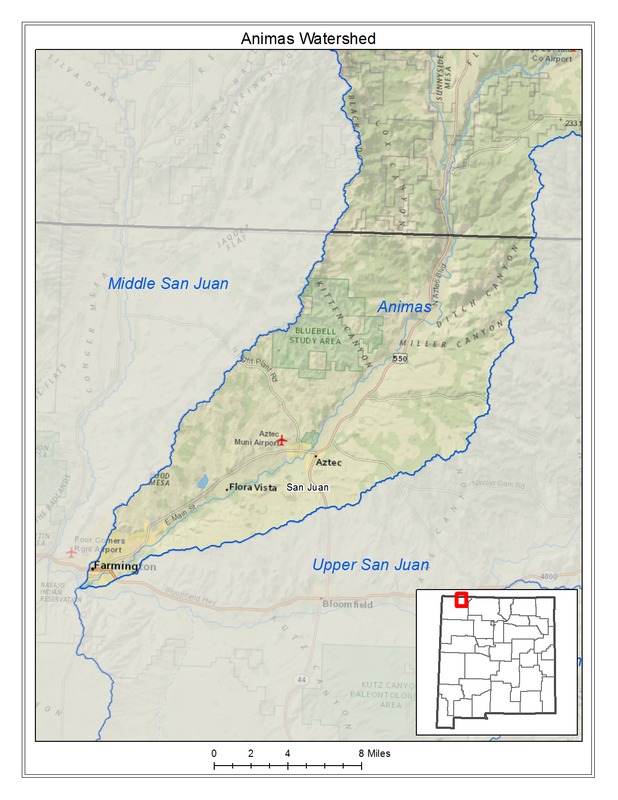 The New Mexico CTP coordinated efforts with the Colorado CTP to conduct a joint Discovery effort for the Animas Watershed, both states working together led to a more holistic understanding of hazards within the watershed. Following the Discovery process a Base Level Engineering project was initiated in the watershed in 2017 and completed in 2018. The BLE data is available for viewing and download on the FEMA Region VI Estimated BFE Viewer.